Improves decision-making by utilizing and connecting siloed data. Hoss’s Steak and Sea House is a chain of family-friendly restaurants featuring fresh-cut steaks, seafood, and tender chicken entrees...all cooked to order. Hoss’s also operates a meat fabrication plant. 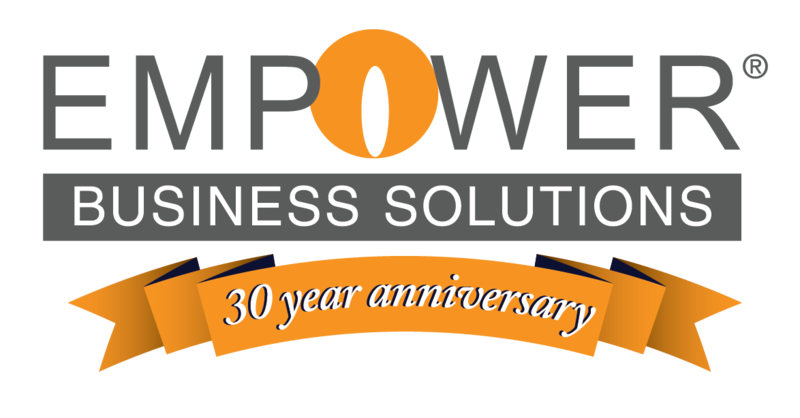 Empower Business Solutions development services, training, and project management. The inability to access and utilize all data from operational systems (POS) without their IT staff creating manual reports. Making decisions based on "real-time" actionable data. The need for accurate, up-to-date information concerning various areas of their 35+ restaurants. Data points included guest counts, meals being sold and which add-ons were being purchased with each. Comparing data from prior weeks to the same time period in the previous year. Custom-built data warehouse that enables Hoss’s personnel to analyze data without IT having to piece together a manual report. All information easily viewable is Excel using familiar functionality with the ability to run side by side comparisons. Experienced consultants and developers to spec out and coordinate the project. Real-time access and analysis of POS data allowing management to make accurate decisions. The ability to look at the numbers from multiple dimensions letting decision makers slice and dice raw data into information, leading to actionable knowledge in minutes. Seeing a trend lines became a simple exercise - using Drag and Drop - versus a multi-step process. No need to burden IT with making reports, letting them focus on more critical matters.